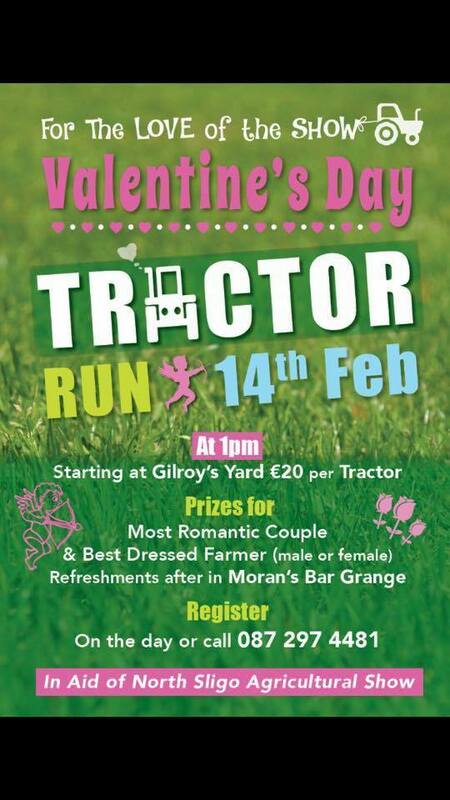 Sligo has come up with the best ever Valentine’s Day event; the Valentine’s Tractor Run. Loved up couples are invited to participate in the tractor run on Sunday 14th February with fantastic prizes on offer for the most romantic pair. 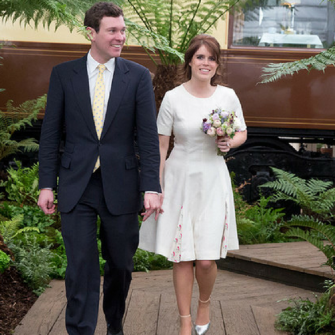 Couples are invited to meet in Gilroy’s Yard, Sligo with their other half before travelling in a convoy towards Ballintrellick and back through Newtownward. The cost to participate is €20 per tractor and all proceeds raised will go to the North Sligo Agricultural Show. 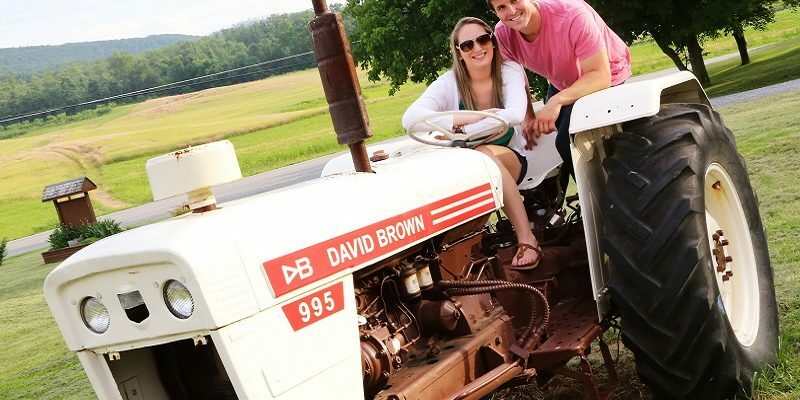 And remember ladies, it’s a leap year – so if your other half surprises you by whisking you off on a romantic Valentine’s Day Tractor Run, you could surprise him too… with a leap year proposal.